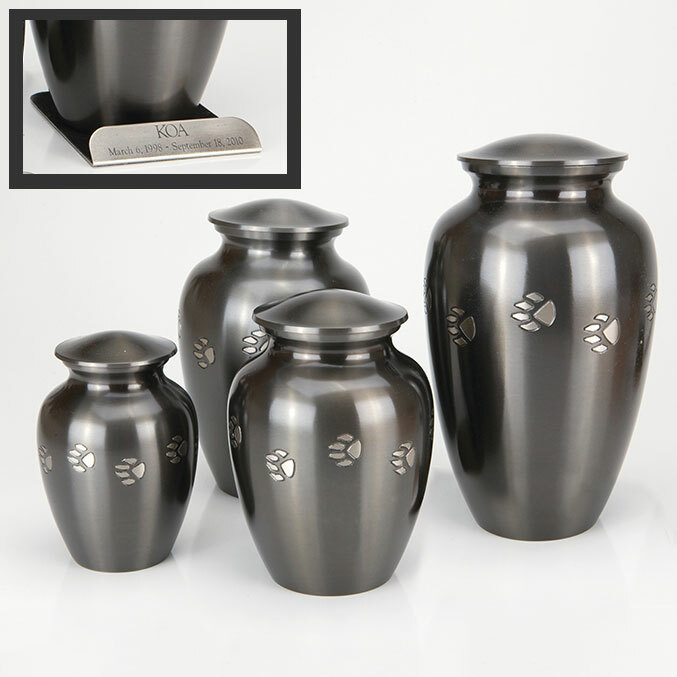 An elegant and peaceful resting place for your cat or dog, these 100% “real” stone urns are carved from solid pieces of marble by true old-world artisans. 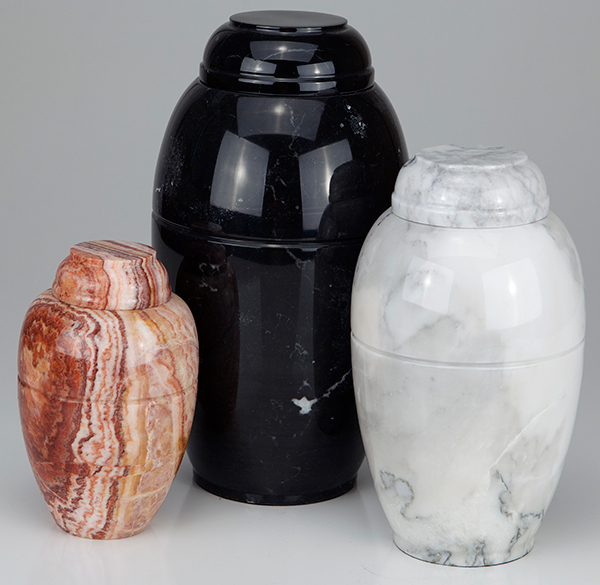 After carving, each unique vase is polished to produce a semi-gloss finish. 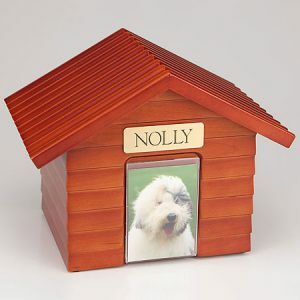 Included with your purchase we provide a beautifully contoured walnut display base and personalized brass nameplate. Each vase is absolutely unique. 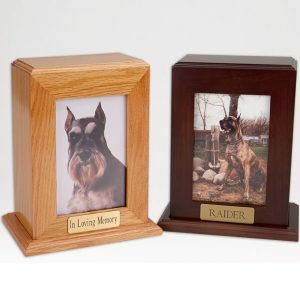 The pet’s ashes are installed through the top of the vase. We include a plastic plug for sealing the access hole and also provide a tube of clear silicone sealant for securing the marble top/lid to the vase. 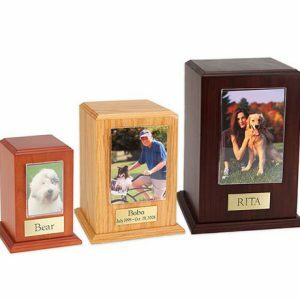 We then apply aggressive double-sided tape (with peel-off covering) to the bottom of the vase so that the client can permanently attach the vase to the walnut base, thus adding greater stability to the urn when displayed.